Our residential garbage is deposited at Dodge’s Landfill, 1653 Bass Lake Rd, Espanola, ON P5E 1P9 Phone: (705) 869-3867. Please use our regular garbage pick-up on Wednesdays to dispose of your household waste. Each household is allowed 3 bags per week. Commercial properties must obtain their own bin from Riverside Enterprise. Do you have unused or expired medication or sharps? Please visit the Health Products Stewardship Association website for information and a list of collection locations near you, visit www.healthsteward.ca/returns/ontario. Aseptic ( milk containers drink boxes etc) included with Fibre…cardboard and paper. Any questions, please call the office at 869-0225. 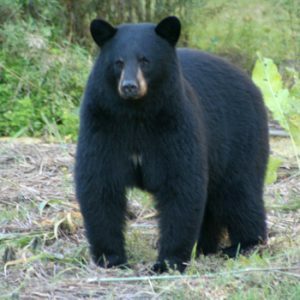 By bringing your garbage to the roadway the morning of garbage pick-up, you will help deter bears.